With ever increasing pressure on budget and time, testing the appeal of a new product or service, enhancement or line extension, before launch, can give rise to concerns over research quality. Whether you need to provide proof to retailers to secure shelf space, justify further investment in product development, or quickly come up with the next big thing, you need to be confident in the innovation decisions that you’re making. 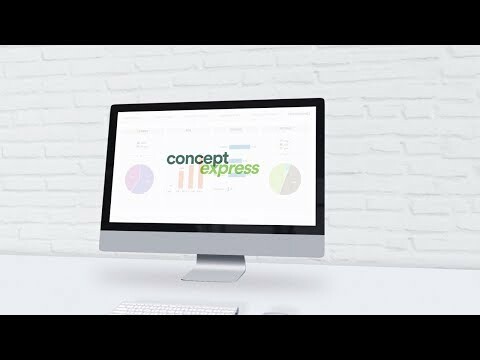 Concept Express™ enables you to make faster decisions on product and service concepts prior to launch – for less budget and without compromising on quality. It is an agile concept testing service with fully automated real time results and comprehensive analysis. Designed by Harris industry experts, based on decades of know-how; we are there to support you at every step, making it easy and giving you total confidence you’re asking the right questions of the right audience to get the insight you need. Launch within hours and test up to eight concepts monadically, across a general or targeted population, and see instantly how they’re being rated using our real-time online infoboard. Benchmark your concepts so you know what ‘good’ looks like and whether you have a winning concept. 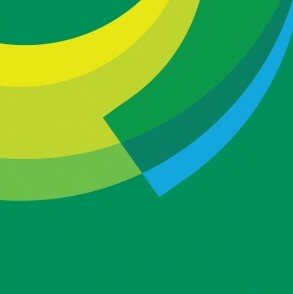 Concept Express™ means you can make smart, impactful decisions faster and more cost effectively. Contact us to find out moreSimply enter your name and email below, and a member of our Concept Express™ team will contact you to arrange a meeting to explain more about Concept Express™ and how it could work for your organisation. Concept Express works alone or alongside our agile packaging testing service, PackTest Express. Design, approach, and dashboard similarities create an easy to use solution for a systematic testing programme. Concept Express and PackTest Express are fast, flexible and cost-effective solutions that help you answer key questions at specific phases of the product development lifecycle.